“Arem Duplessis is currently Creative Director at Apple. Before that, as Design Director for The New York Times Magazine, Arem Duplessis led a department that had been named ‘Design Team of The Year’ by The Art Directors Club (ADC) for three consecutive years. Under his tenure the magazine had received numerous Gold and Silver medals. Most recently Duplessis and team received an Emmy for their work on the short film series — ‘Touch of Evil’. 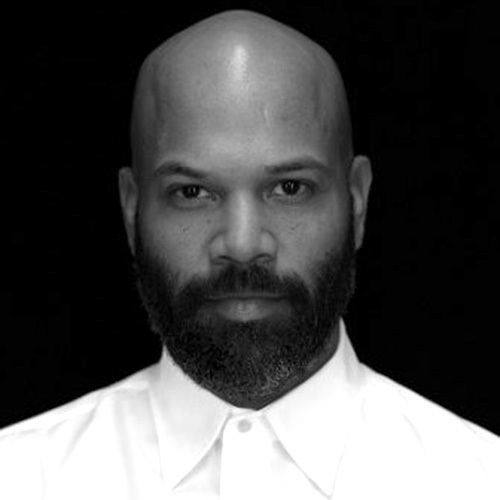 He has been recognized by The American Society of Magazine Editors (ASME), The Type Directors Club (TDC), The American Institute of Graphic Arts (AIGA), American Photography, American Illustration, Photo District News (PDN), Graphis, Print Magazine, International Review of African American Art, Creative Review, D&AD, Communication Arts Magazine among others. In March 2012 he was honored as one of five distinguished alumni of Pratt Institute. He has served in similar roles at GQ, SPIN and Blaze magazines.